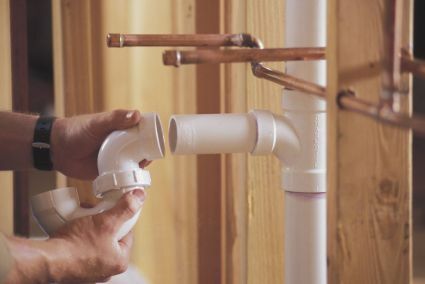 Plumbing is more than just water and pipes! It's the sink that you wash your hands in, the bath that you relax in and the fixtures that you just can't live without. The plumbing, water appliances and fixtures in your home should not be overlooked. 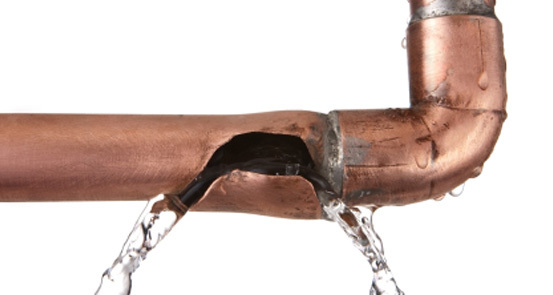 The specialists at Dee Don Plumbing can deal with any type of plumbing. Listed below is some of the more common areas we deal with, but do not hesitate to contact us with any plumbing problem. Old cheap radiators for rust - a simple task that no one does that can save thousands of pounds in damage! SNIPEF (Scottish & Northern Ireland Plumbing Employers' Federation) is the trade association for plumbing and heating businesses based in Scotland and Northern Ireland. Please contact us today and we'll get you a competitive quote for your next project, whether it be electrical, plumbing or heating services. Call us on 01224 784414 or use the contact page to send us a message and we'll get back to you.